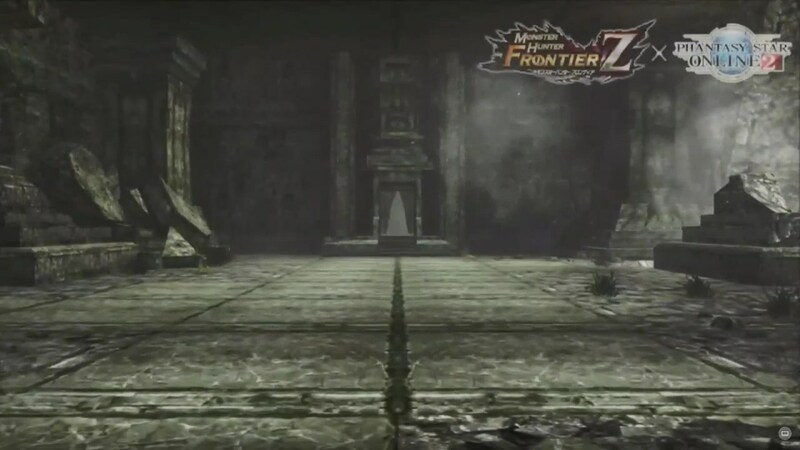 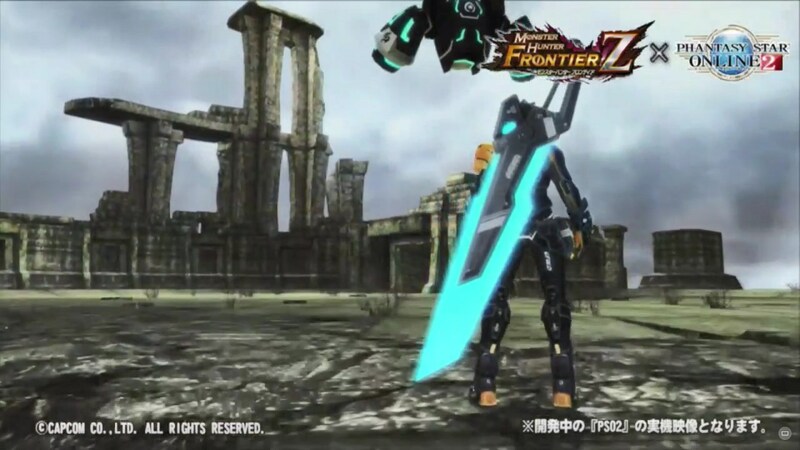 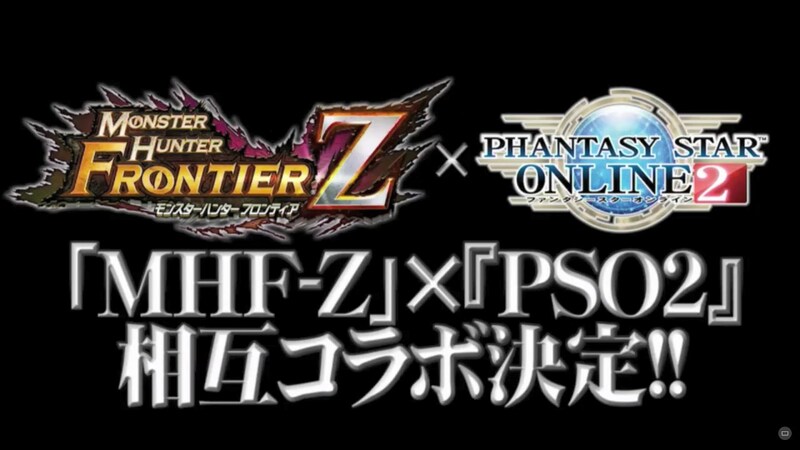 The latest PSO2 Station broadcast featured a glimpse of what’s to come for the Monster Hunter Frontier Z collaboration. 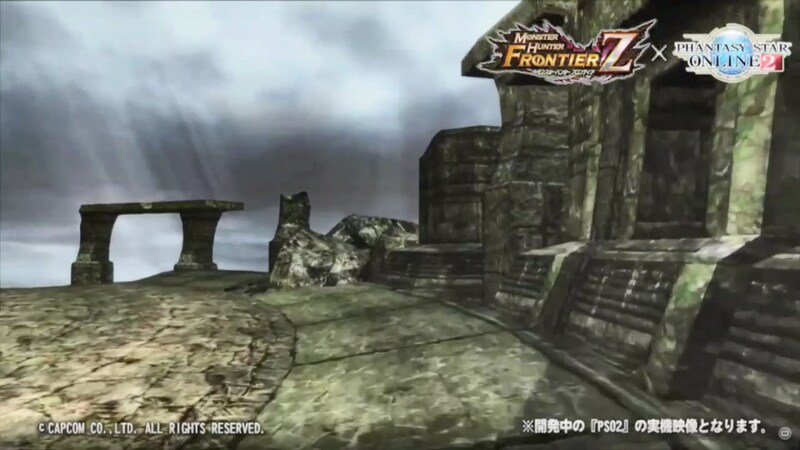 The video footage showed off a field resembling [Tower] from Monster Hunter. 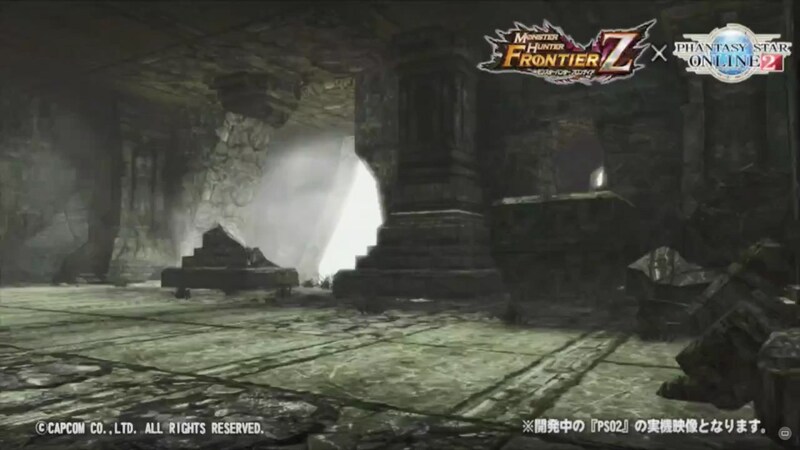 In addition, they’ve announced a collaboration boss which will be revealed at a later time. The “hunting embargo” shall be lifted this Fall 2018!